Big, small, start-up, or long established, every business needs marketing to reach out to new and potential customers. 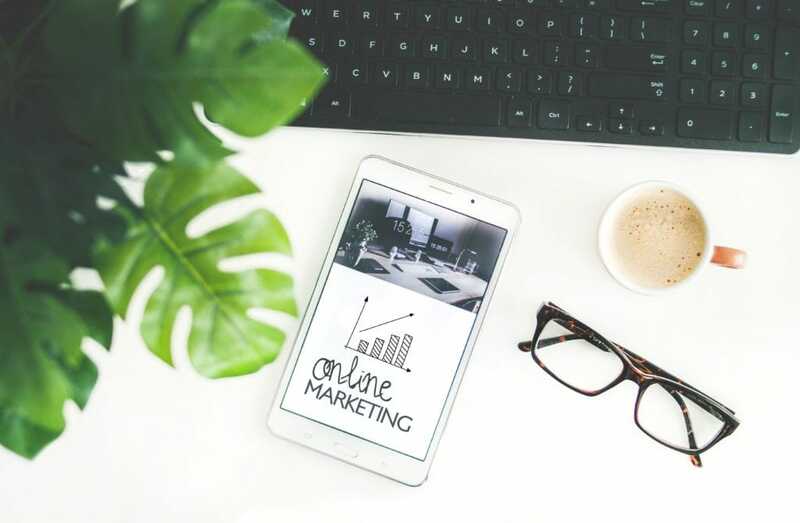 It can be confusing as a business owner because of how many different routes you could take when it comes to marketing and trying to decide which one is right for your business. Luckily, there are some fool proof marketing techniques that will further the reach of your business in to time and also reduce the chance of you choosing the wrong type of marketing. Run a competition or giveaway and lead people back to your website. Not only are you encouraging shares, but you’re encouraging people to like your page, follow your content, and also head to your website to enter your competition. Everybody loves a freebie or the chance to win something, so this method always works. Start a discussion related to what you’re selling. Is there some controversy in the field you work? Begin a discussion to pique people’s interests and also again, encourage them to share to further your reach. Remember that you cannot ask for shares outright as it’s against the rules for some of the platforms. Share information in the form of video and images that will help your customers in some way. If you’re selling hiking gear, perhaps you could share a useful video with survival tips. Have car stickers made to place on staff vehicles. Design merchandise like mugs, pens, and t-shirts. You could also go to customlanyardscanada.com to pick up some lanyards for all of your business events. Sponsor a charity – it’s a great way to not only help a good cause, but also have your name spread wherever the charity is. It will also make your business look more approachable and compassionate. Keeping your marketing subtle will ensure that people are seeing your name on a regular basis without even knowing it. Then, when they need your product or service your name will pop into mind! Pretty much everybody has an email account these days, and that’s why email marketing is one of the best ways of piquing interest. Be sure to veer away from generic emails and give your readers a reason to open up your emails. Again, giveaways and giving them something-for-nothing is a fantastic way of ensuring your email isn’t just moved to the trash or worse – unsubscribed. Use your email list to your advantage! Finally, when it comes to marketing you need to find something that all of your target audience have in common, and there’s something that, in fact, everybody has in common – an address! Sending leaflets or coupons out will get your business noticed without a doubt. Think about the chinese restaurant menus that come through your door – you shove them in a drawer and when you fancy a chinese takeaway you head to that drawer to use them. The same goes for any other business too, so consider using the mailing service to your advantage!